Martial arts? What is this thing? What does it mean? Still, people do this or not? What are its benefits and what are their effects on modern life? This word Martial Art can have many of the meanings to many of the people living in this community. 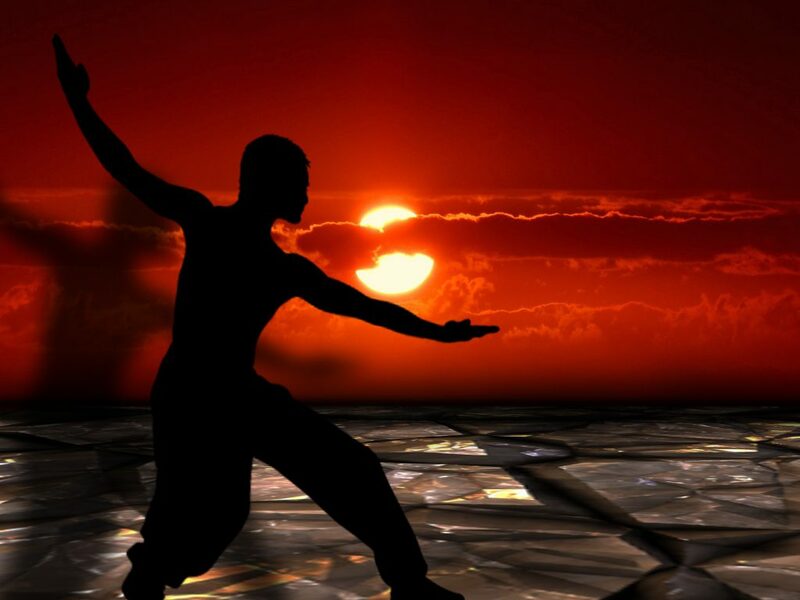 This word martial art is a system of combat practices which are practiced for different reasons and these reasons can be self-defense, military, development of mental and spiritual. People think that people learn martial arts only to know that how can they fight. Fighting is not only the focus. Apart from fighting they also make a person to live a healthy life and it also makes a person active and strong. Martial arts have many of the benefits for a person. The learning of Martial arts also makes a person stay calm and, self-control. In short, training also gives therapeutic effects to a person. Talking about Modern life, young people and children are restricted only towards social media and indoor activities and games. These activities make them lazy, lethargic and obese too. They don’t give time to the outdoor activities. If you will learn to know about martial art it will benefit you in many of the ways, you will have more and more confidence in yourself. You will be taught that no one is greater and stronger than you. You will also learn how to control your anger and stay positive in all of the situations and conditions instead of being hyper. If you take the classes of martial art. It will teach you to stay calm in all the situations. Anger and being aggressive in different conditions can change your life and can make people stay at distance from you, so this thing will help you a lot in controlling your anger and thinking about the condition by staying relax and calm. 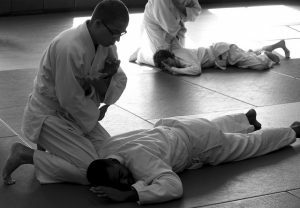 If you are sick of being tired, go for the classes of martial arts. The training will make you strong and active. You will feel better and good both physically and mentally. 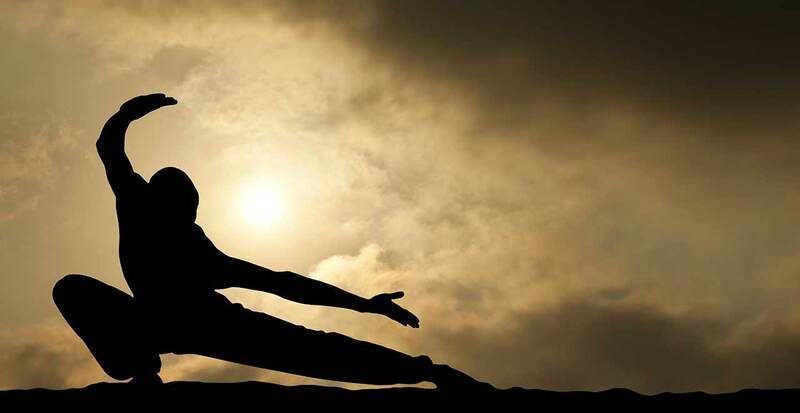 Instead of sitting all the time do go out for some physical activity and martial arts is one of the best among them. This is a complete package which will not only make you physically active and healthy but will make you a better person to live in the community. And you will be also a better person for your friends, family, and other people. So do try this martial art activity. 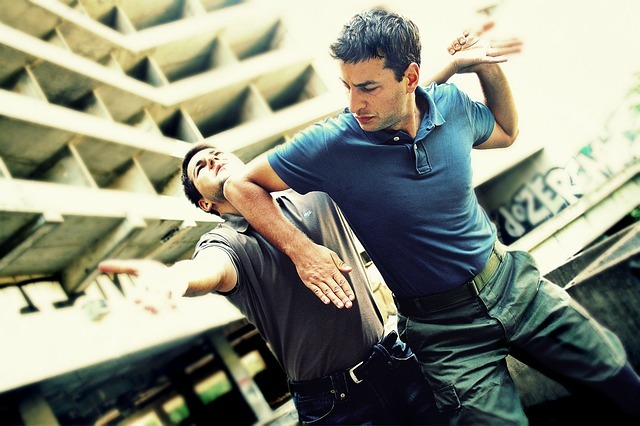 Martial arts is an activity which makes people active and strong. Parents should teach their parents about martial arts and should ask them to do this activity. Nowadays people don’t take part in this martial art activity. 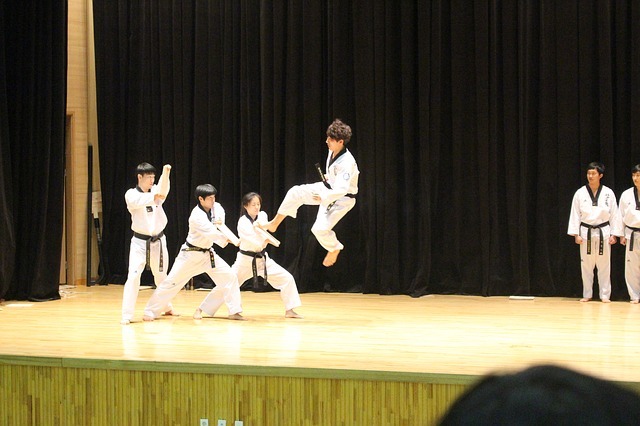 Martial arts have many of the positive effects on young people of modern life.